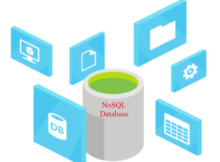 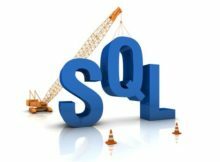 Why Do Remote DBA Experts Think That NoSQL Would Remain Popular? 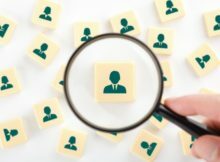 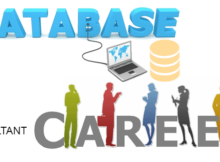 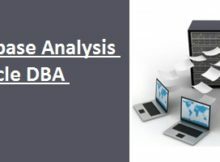 How Can a Remote DBA Expert Change The Operations of Your Company Database? 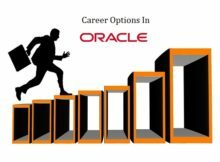 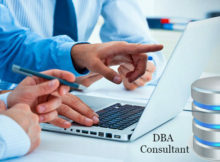 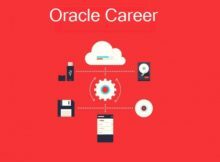 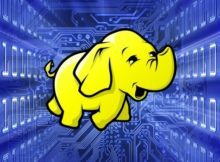 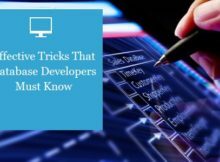 Remote DBA Experts – How To Master The Skills?